Videos don’t lie; hear what our past sellers had to say about their home selling experience with The Medley-Sokoler Team. Ready to list or need more information? Contact us through the form to the right or you can call (502-992-4137). 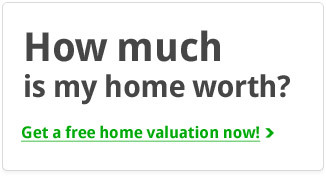 Also curious about what your home is worth? 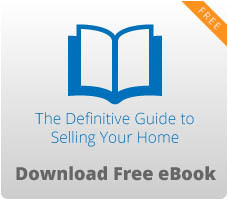 Get a free report; just visit this page and enter your address.